Presentations and conversations with professional and emerging artists about aspects of theatre.  Artists will provide insight into their process. 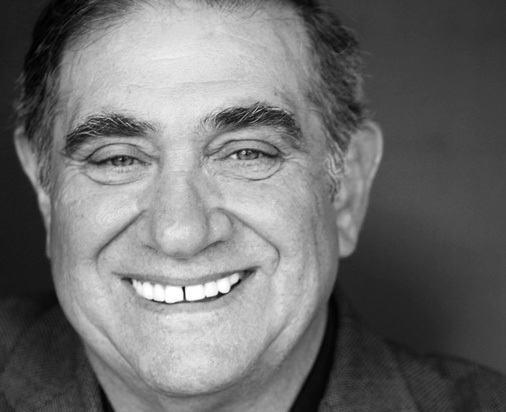 This year, actor Dan Lauria will present “Appreciation of Acting,” a presentation about the art and craft of acting, illustrated with sample clips from films and engaging stories, including his breakfast with Cary Grant! Free to the public, must register for event. Address: 734 E. 2nd Ave.